Her husband is one of the most recognizable singers on the planet. And Hailey Baldwin, 22, got in on the action on Sunday, joining her Canadian crooner man in a song about his pal Dan Kanter. 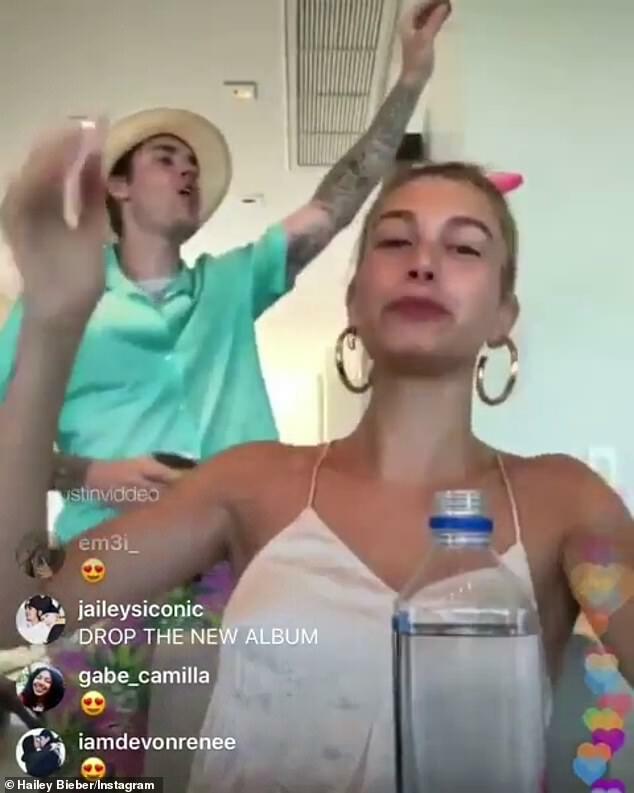 Justin Bieber, 25, energetically waved his hands in the background as his wife sat right in front of the camera for the Instagram Live video. The catwalk queen joined in the song for a few words, before mostly just clapping along with the beat for her husband of less than a year. 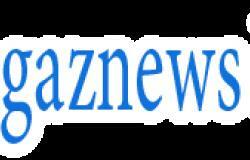 The Sorry hitmaker then broke into a tribute to his former lead guitarist and musical director. 'I miss you Dan,' Bieber repeated several times while pumping his fists in the air. He then spoke of trying to get Dan into garments from his Drew clothing line, before seguing into an anecdote about drinking milk. 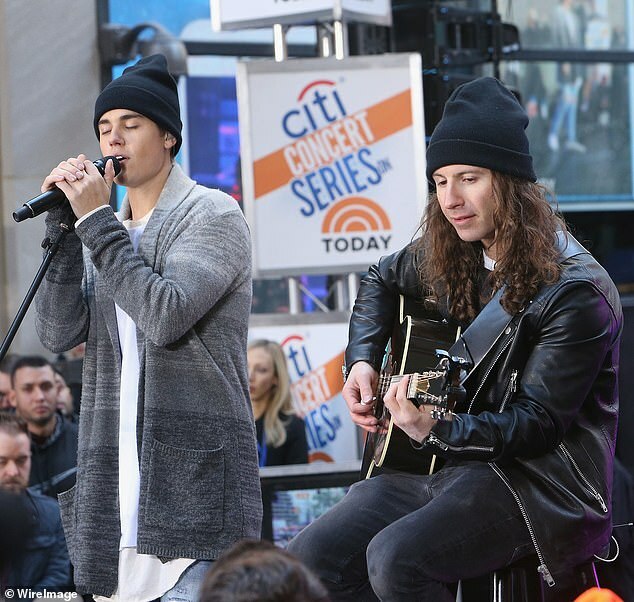 'Dan just said her performed at the same place where I had milk before I went onstage, man,' said Justin. 'And then you puked it up,' added his blushing bride. 'Puked it up!' announced Bieber, proudly, before finishing the video by repeatedly telling Kanter, 'I love you K' in a whiny voice.